Picture Sensations - as our name implies, we want you to feel various sensations when you experience and enjoy our careful selections of digital prints on canvas. Whatever your inspiration is for buying our artwork, we hope to make your place a little more "you". 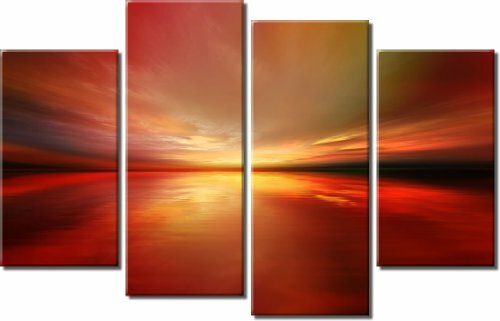 All of our framed canvas prints are made to a very high standard. The art is printed at high-resolution on superb quality artist cotton canvas. Giclee prints utilize the latest and most sophisticated ink-jet printing technology which provides better accuracy than other means of transferring images on the canvas. We use the finest basswood stretcher frames to frame our art. The image wraps around the sides resulting in a superb finished product which will look great on your wall.